Hi! We're glad you're here. 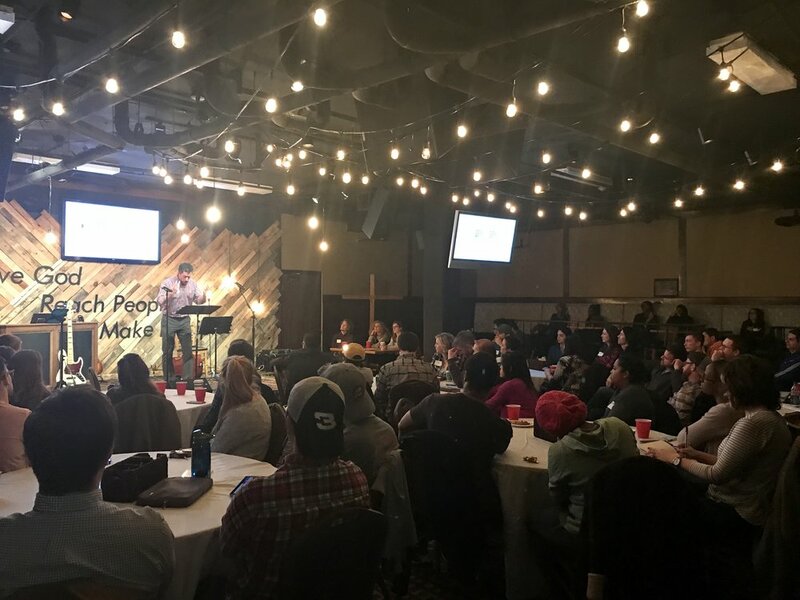 20s & 30s at Apostles exists to provide young adults living in Atlanta the opportunity to find real, authentic community, where the Word of God is upheld as the highest standard. In this community, we seek to help you deepen your spiritual life and form relationships that will last, while growing in the grace and knowledge of our Lord Jesus Christ. We welcome you to join us on Thursday nights for our weekly worship service (gather at 7pm; start at 7:30pm).